Hon. 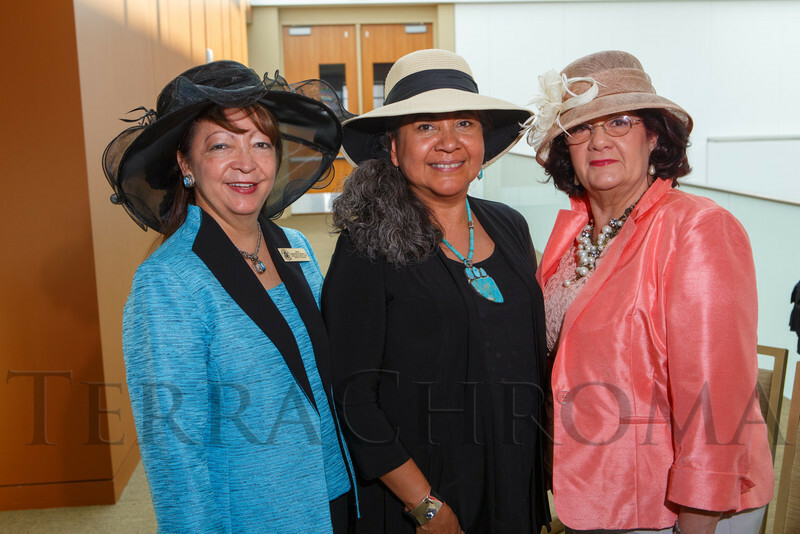 Christine Arguello, Dr. Maria Guajardo, and Romaine Pacheco. The 2nd annual Latinas First luncheon, hosted by the Latinas First Foundation, at History Colorado Center in Denver, Colorado, on Friday, May 3, 2013.